Hello all, glad to be a part of this forum ! It’s my first one. 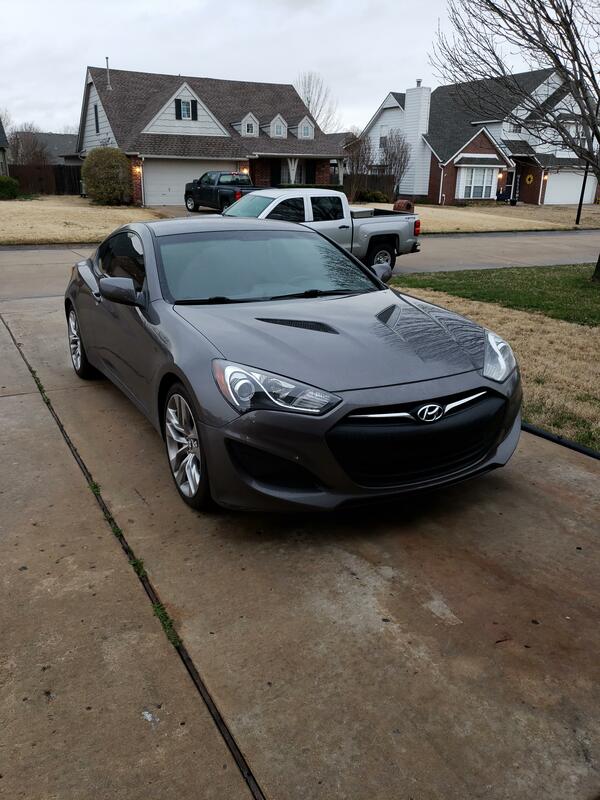 I recently bought my beloved Genesis Coupe and it is completely stock. I would like advice on what i should do as my first upgrade. I’ve been told a lot of things but no one i’ve asked owns a genny. Thank you all ! Welcome to the community! For your first mod, I'd say getting a stage 3 turbo kit from BTR. Lol jk, are you looking to upgrade for performance or looks? I think a blow off valve would be a good first upgrade. They aren't too terribly expensive and they are definitely a slight performance gain. And they sound pretty neat. 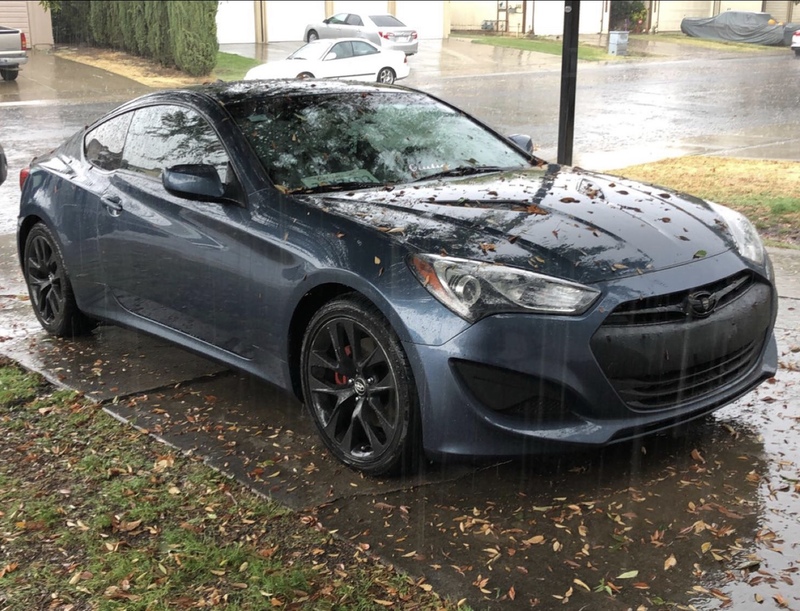 I also have a 13 genny. I wish lol, but i want to start off with performance honestly. Hey do you have a tune? I know some tunes change to 1:1 throttle or whatever you're supposed to call it. I'd be curious as to how an electronic throttle controller would effect that. Or would they work well together? I have a 2013 2.0t I bought a short ram intake and BOV as my first upgrade. Next upgrade was a tune from sfr. Trust me on this... Get the tune first!! It's the best bang for your buck and will totally change the car.